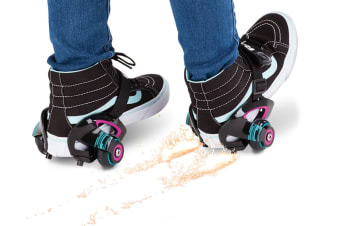 Flash and spark your way. 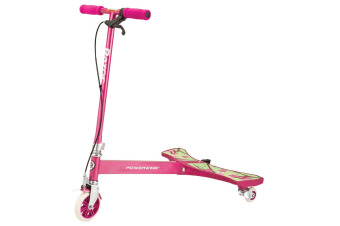 The perfect 3-wheeler for all kids! 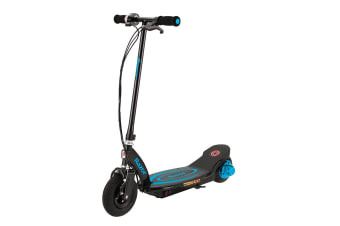 Feel the thrill of electric power. 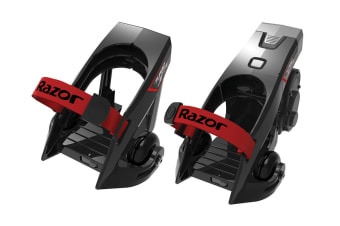 Approved by the official Team Razor. 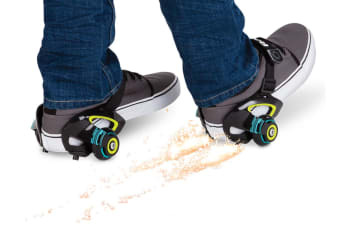 Time to get your spark on! 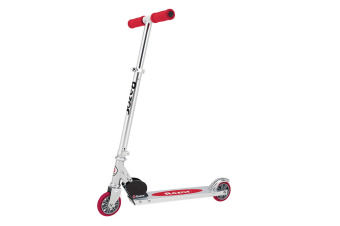 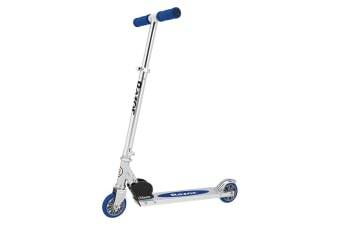 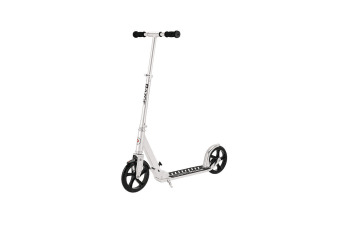 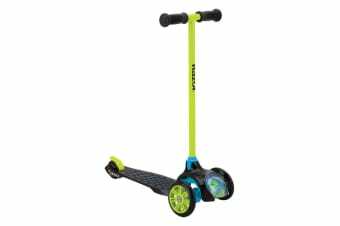 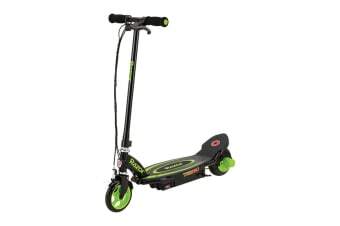 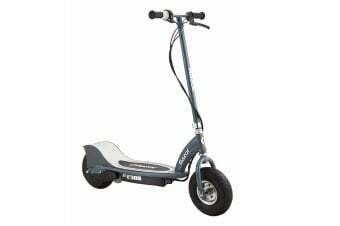 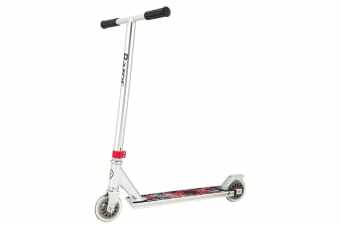 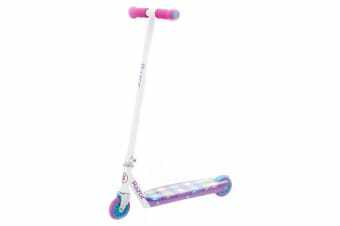 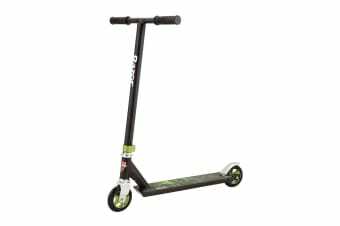 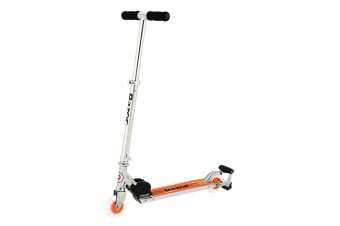 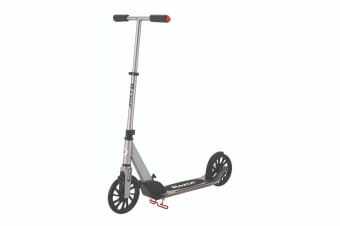 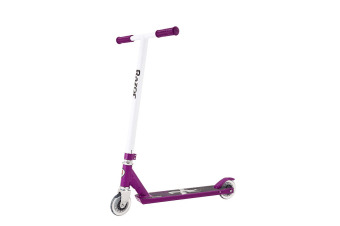 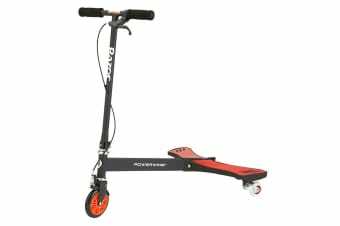 The scooter that started it all.